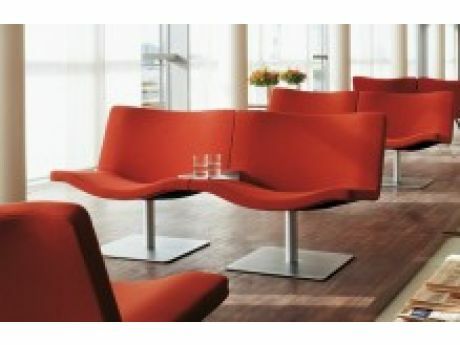 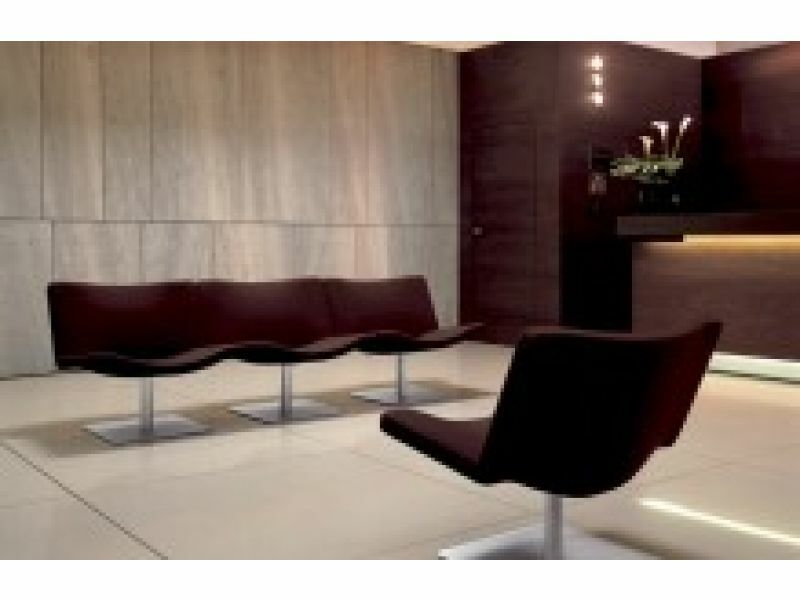 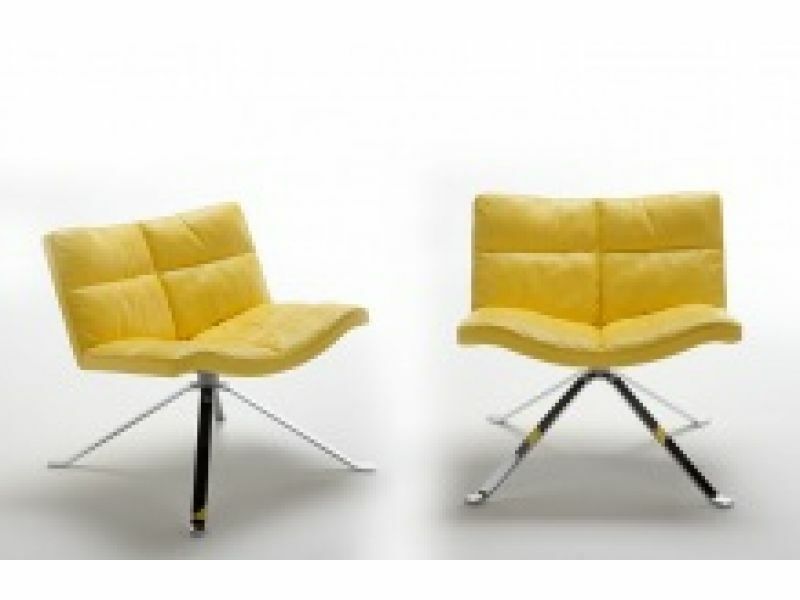 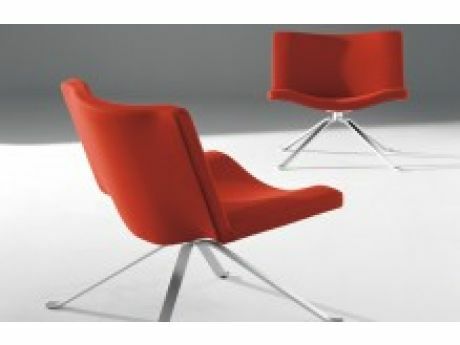 Elegant and eye catching seating range offering unit and modular options for waiting and lounge areas. Wide selection of fabrics and leathers available. Shell in injected flame retardant foam over a steel frame. Swivel base options with floor plate or 4-star base.